Check out these fun summer promotional items by Coca-Cola. 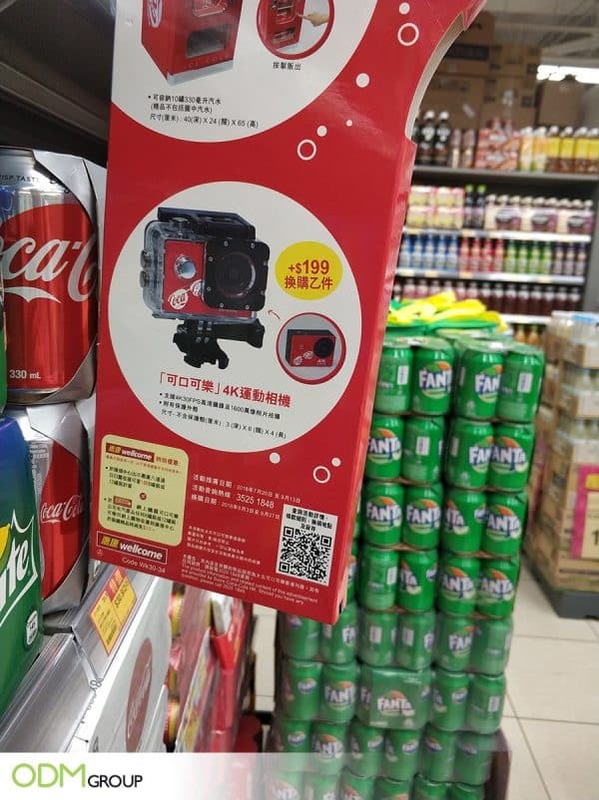 From beach chairs to fridges to GoPros, customers of Coca-Cola will get these promotional offers whenever they purchase Coca-Cola products! Making use of a QR Code or Quick Response Bar Codes definitely makes it convenient for the customer, due to the ease of usage. Simply scan the QR Code on your device, and you will be redirected to the appropriate link! 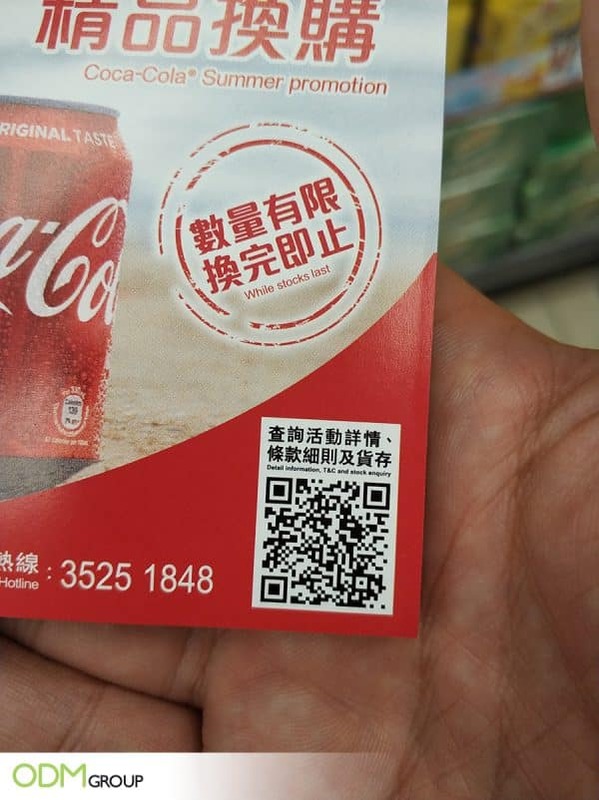 In this case, when the QR code is scanned, it leads to Coca-cola’s summer promotions web page. Certainly a convenient way for customers to access the page and look through the promotions! Deck Chairs and Table – Certainly perfect for summer! 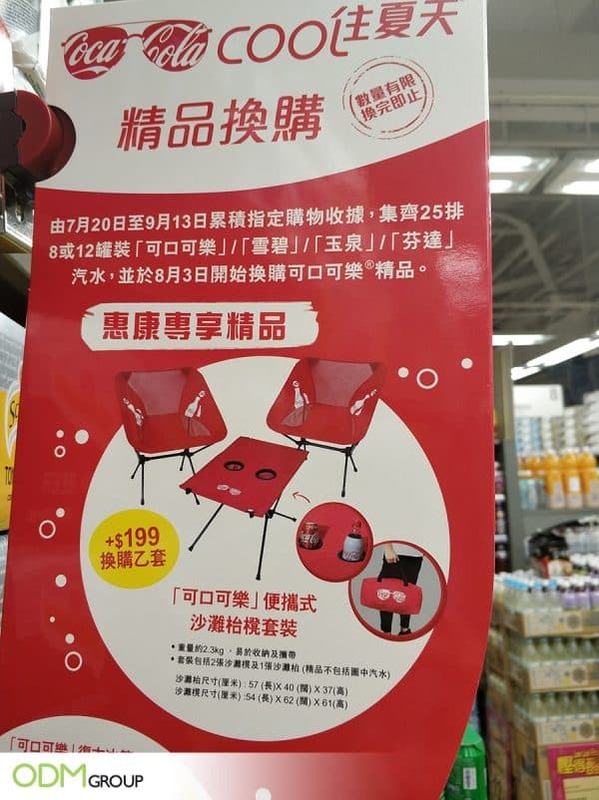 Relax at the beach or a local park in these cool customized chairs. The table cup holders are big enough for a can of coca cola or bottle. These products are foldable and come with a bag to carry them in. They are extremely practical and suitable for travel, making them the ideal redemption gift for summer promos! 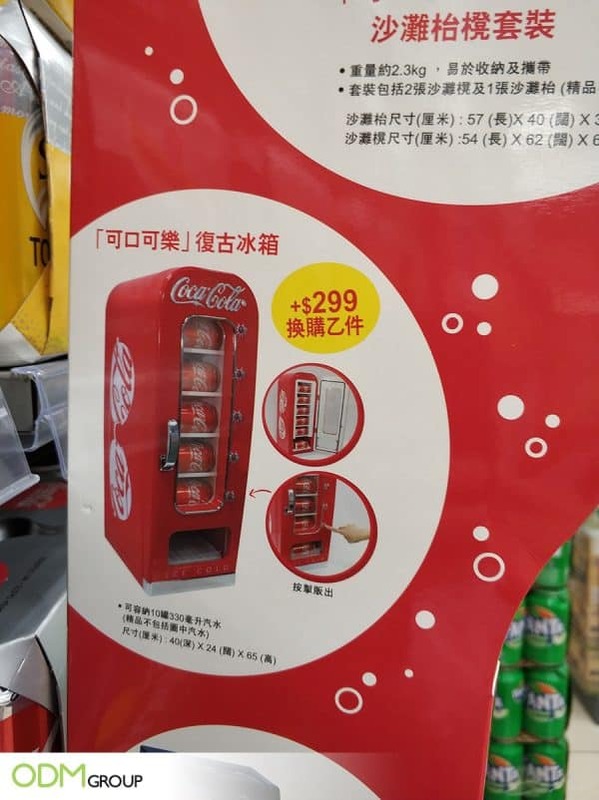 The Fridge: During the hot summer days, the fridge would be perfect in storing those cans of Coca-Cola that customers have bought! Its small size ensures that it can be easily moved, making it extremely portable and convenient. GoPro: Having a GoPro would most certainly be great to capture summer happenings! Wherever you go during the summer break, having a GoPro would allow you to capture the beautiful moments perfectly! As customers use this redemption reward from Coke, they eventually associate the brand with fun summer adventures. Make them PRACTICAL: Customers certainly want products that they have an actual use for, and not just aesthetic products that have no productive use for them. Because practical custom promotional products will be used on a regular basis, it means increased visibility for your brand. Make them UNIQUE: If people think they are getting something that they cannot find anywhere else, they are more likely to buy your product. Customers appeal to products that stand out from the crowd, rather than a product that can commonly be replicated and found elsewhere. This is the reason seasonal gift with purchase and redemption gifts appeal to more people. The novelty of the product motivates them to make a purchase! Make them FUN: Building a fun memorable time with your product will ensure a positive connotation linked with your brand – this is fantastic for your brand reputation. Customers will purchase a product that resonates with them, rather than a drab product that is unappealing to the eye. Therefore, based on the analysis, there are many benefits of having summer promotional items. As such, these would certainly help to make your product more attractive, and improve sales! Could Summer Promotional Items make customers run to your shelf? How could offering them something more boost your sales? ODM can certainly help! Get in touch with the ODM Group today to see how you can take your company to the next level! From our expert design team, handling manufacturing and shipping – we ensure an easy, fast process for your company! Coca Cola Chopsticks? Well, see how the company tapped the Asian culture for their recent promotion! 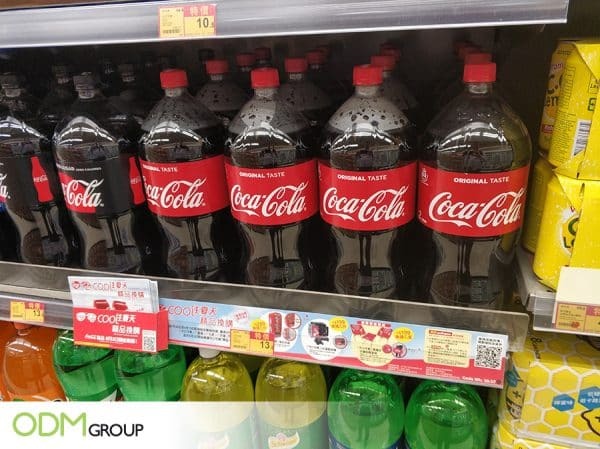 Coca Cola Promotional Earphones – great strategy to improve visibility and customer engagement. 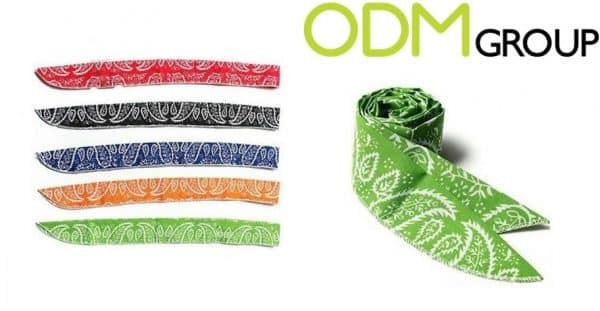 Seeing people wearing scarfs in the hottest summer day, may look weird, very weird… That’s because you don’t know the latest and most wanted summer promotional gift: cooling neck wraps! 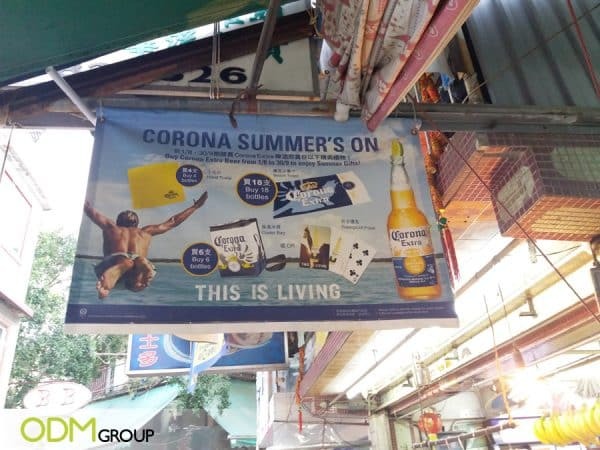 Corona rolled out cool summer beer promos for their loyal patrons.